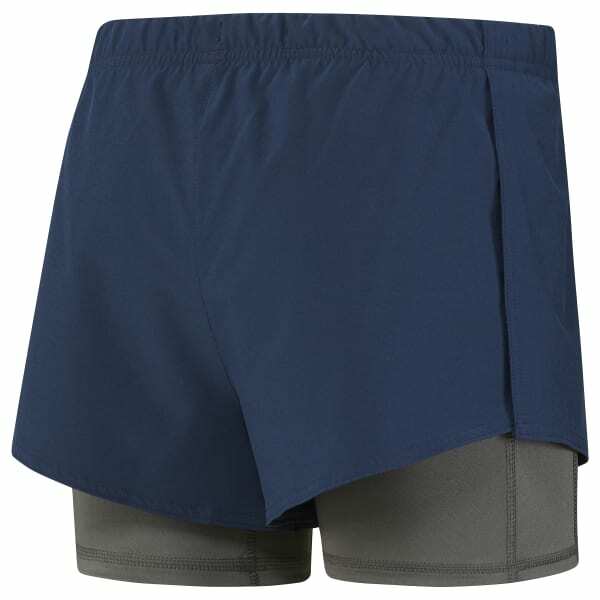 Stay in the race with these lightweight 2-in-1 shorts. A collaboration with FACE Stockholm, these bottoms fit tight on the inside and slim outside with Speedwick technology to manage moisture. 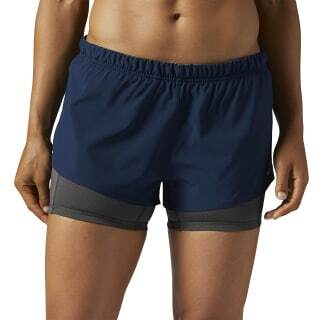 Laser perforations provide added breathability for all your cardio workouts.